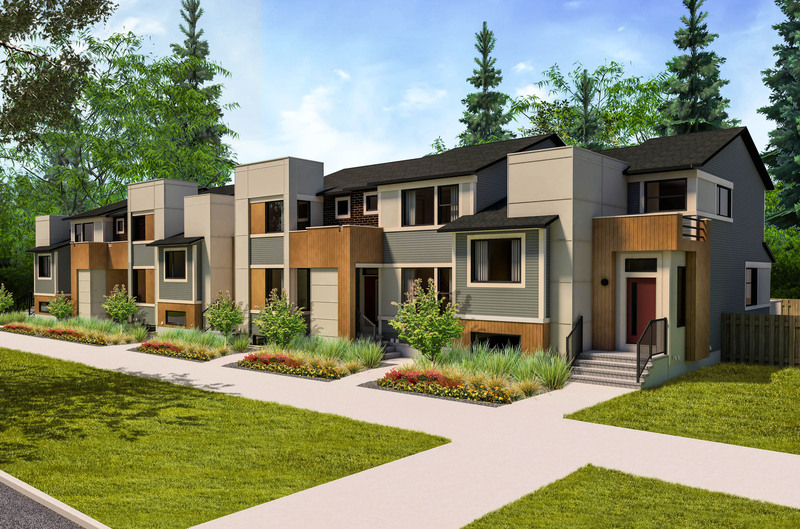 Jayman Built Townhomes are an affordable choice for young families who want all of the home upgrades without breaking the bank. Our Alloy, Tempo C, and Uni Townhouse Models are move-in ready and range in size from 1,340 – 1,356 sq. ft.
At Jayman, luxury means livability, and our performance-built homes are a pleasure to live in because our included features work for the way people live. That’s why we build more into each and every Jayman BUILT home. This means more communities, designs, floor plans, and selections, but also more seamless comfort and performance.